Astron Sneaker Hunts: 355. 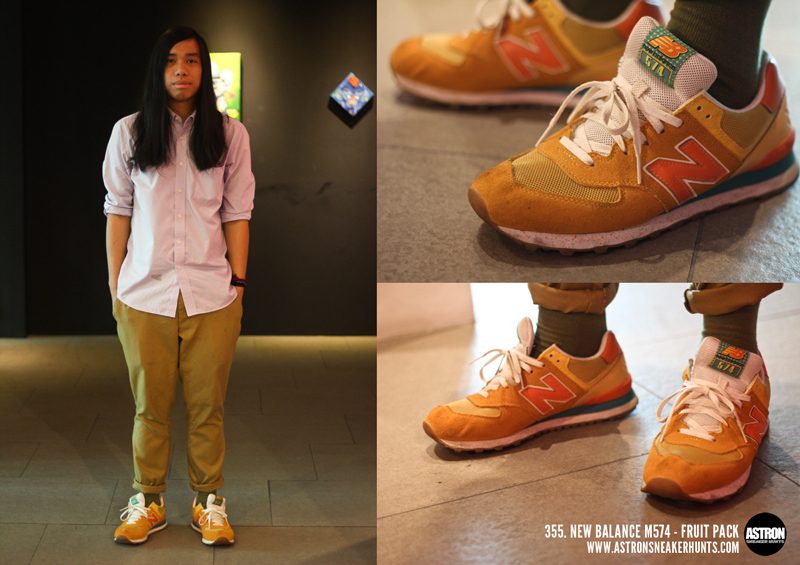 New Balance M574 - Fruit Pack "Cantaloupe Orange"
355. New Balance M574 - Fruit Pack "Cantaloupe Orange"